Kikuoka Country Club Hole 2: This usually downwind par five features the classic risk/reward tee shot offering options from the lay-up right of the massive bunker to flying the bunker, to even going left of the bunker and trying to clear the full length of the lake and avoid the OB left and the little trees left of the fairway. 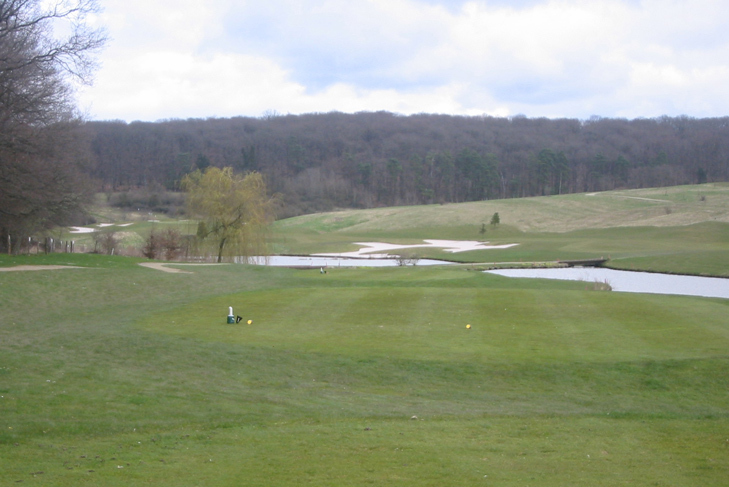 The second or third shot is to a receptive green, so it is all about the drive. Kikuoka Country Club Hole 14: The only hole on the course where water must be contended with (other than a very bad shot on 9, 10 or 18) is on this relatively short par four. 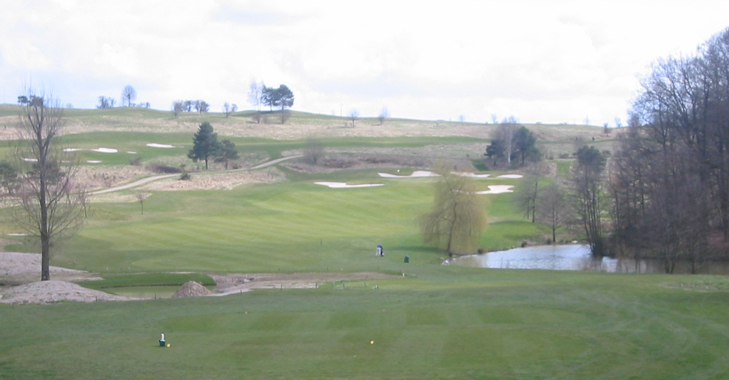 The drive is downhill and anything left of center is safe, but will leave a more difficult approach over the greenside bunker, unless the pin is cut right. However, the lake and small trees on the right are difficult to challenge. Kikuoka Country Club Hole 17: One of a half-dozen straight par fours between fairway bunkers, this one has the best green complex and surrounding views of the Luxembourg countryside. 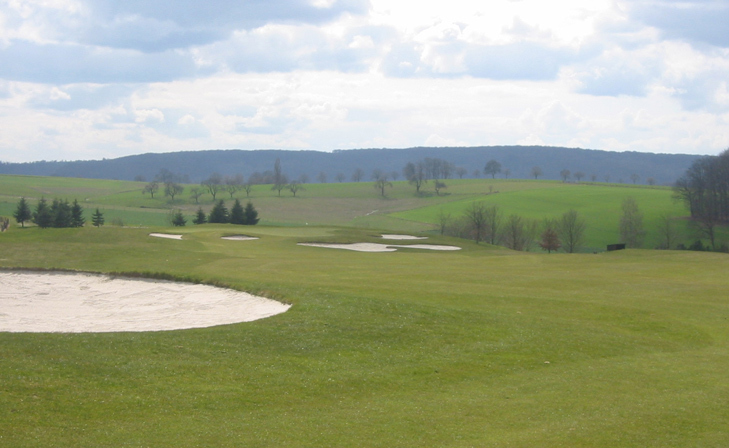 Read More Luxembourg Golf Course Reviews.